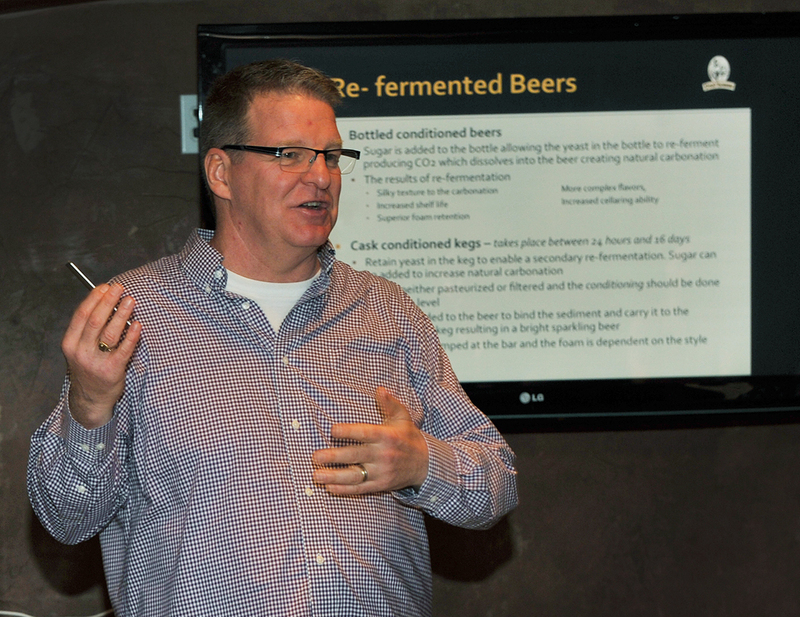 Educate, Explore, Experience the World of Beer! 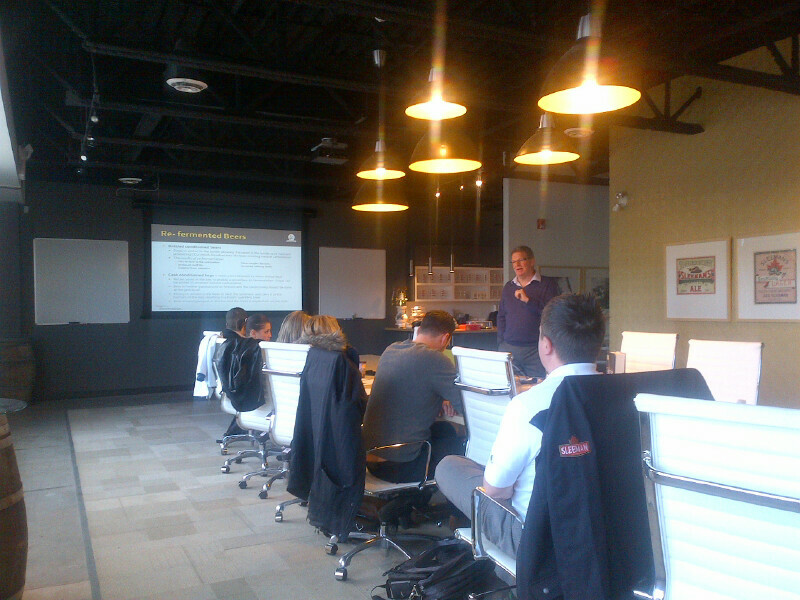 Beer tasting events combine a fun social atmosphere with hands on education. Wine Pairings are a well known art, but Beer Pairings are just as delicious. Explore this experience that has everyone talking! 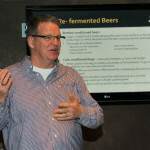 I have been Certified by Thirst for Knowledge Inc. as a Prud’homme® Beer Specialist and now share my passion for beer education, training and consulting within the Hospitality Industry, as well as hosting corporate and public beer workshops.